Headway Health has been offering a holistic approach to health for over a decade! Using a variety of modalities we customize our approach to the health challenges you are dealing with. 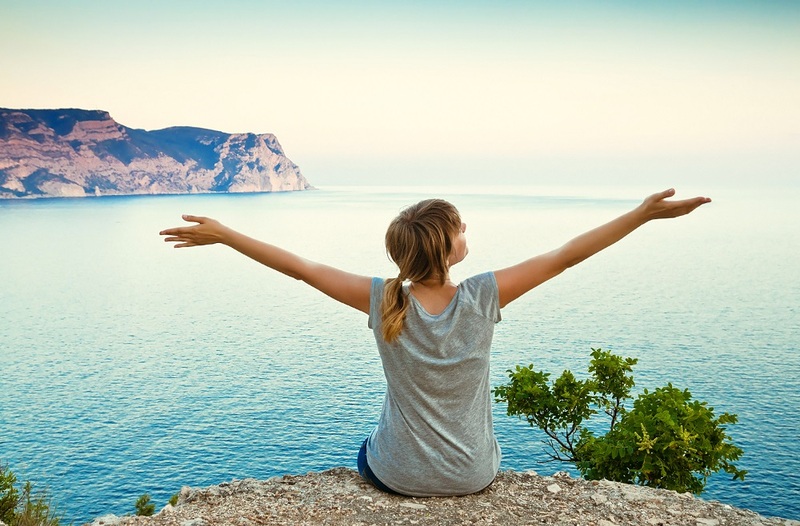 Are You Ready to Feel More Healthy and Alive? 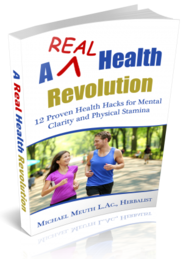 Download "A REAL Health Revolution" ebook and find out 12 simple strategies to start regaining your health now! Inside you'll find how to master your mental outlook and create emotional resilience through tactics and strategies for the nervous system, the brain, and the body. 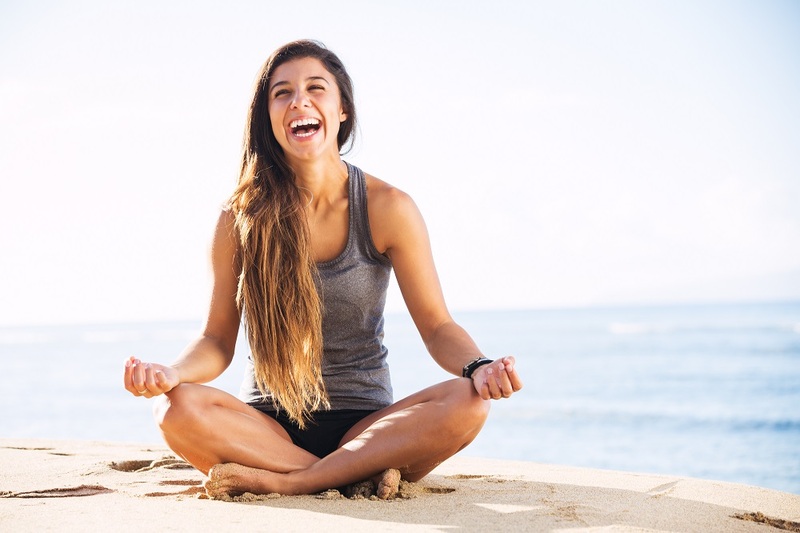 You will also find simple healthfacts and healthhacks to bring greater ease into your life! Dynamic Neurofeedback gives your Brain and Nervous System the Ability to Reorganize and Reprioritize itself for full emotional freedom. A singer needs audio feedback to have the right pitch. In fact, anything that wants to improve needs to have a feedback loop and the brain is no exception. Balancing the brain with ﻿Dynamic﻿ Neurofeedback brings new awareness to the subconscious mind and promotes positive, lasting change! Too many people are living a life full of suffering, and we believe that suffering is optional. There are many ways to nudge the body into its innate healing process and we are dedicated to helping you discover solutions and to regain control. Acupuncture and Herbal medicine have been used for thousands of years by billions of people. These health care disciplines incorporate the mental and physical aspects of each person to restore balance and promote healing by reducing stress and muscle tension, increasing circulation, and enhancing immune and nervous system function by directing the body towards balance. Let's Get You Back to Being Healthy! Get to the root of your most pressing concerns with REAL strategies for REAL health. © Copyright ﻿2017 Headway Health. All Rights Reserved. Enter your Name and Email address below to Download our Free Ebook detailing 12 Strategies you can put to use Now to Start Regaining your Health!